It's all but unbelievable that Andrew and I can say that we've been at this for six full years now. What began as little more than a hobby - a place to share photos taken during our weekends as car enthusiasts - has spiraled into something that stands as a major chapter in each of our lives. Six years of excitement on four wheels has taken us across the globe, given us once-in-a-lifetime experiences, and taught us some valuable lessons as both business partners and friends. 2014 has finally come to a close, and it's been a true joy to look back at the photos that highlight some of the greatest moments 2014 brought us. The year began with a serious change; 2013's big project, my 1928 Model A, was ready for a new home. My own urge to start on other projects helped with the process of "moving on," and after a bit of searching, a buyer was found across the Atlantic Ocean in Belgium. For a final photo set, Andrew and I trekked into our own back yard, and shot the truck for Hot Rod Magazine. I'm often disappointed with how few photos I took while I owned it, but the last set may also be my favorite. 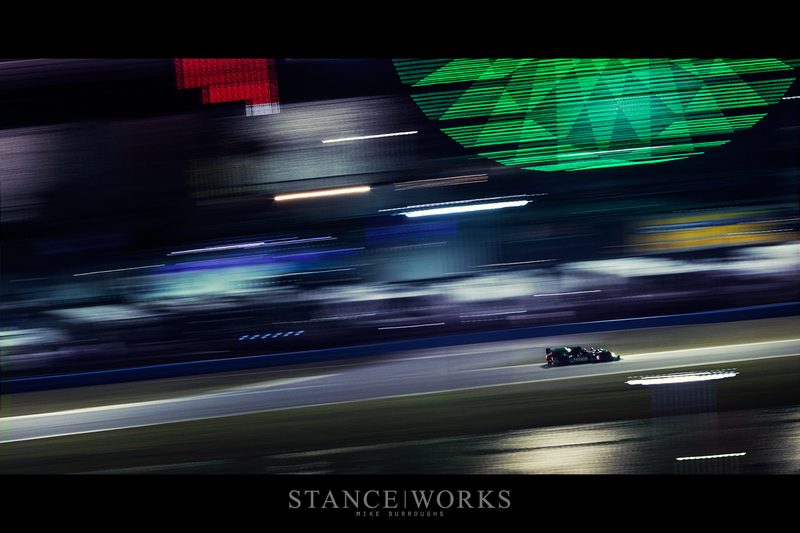 The start of the year also took me and Andrew to Daytona, Florida, for our first 24-hour endurance race. We began the race with high morale and confidence, but after the night's cold had taken its toll, we better understood the challenges that an endurance race brings. Andrew and I both walked away with some of our best racing images to date, and the experience as a whole left a lasting impression. As fellow photographer Jordan Butters put it, "We've been bit by the 24-hour bug." With a growing number of years under our belt, 2014 also presented the chance to dig through the archives of images we've shot in years passed. 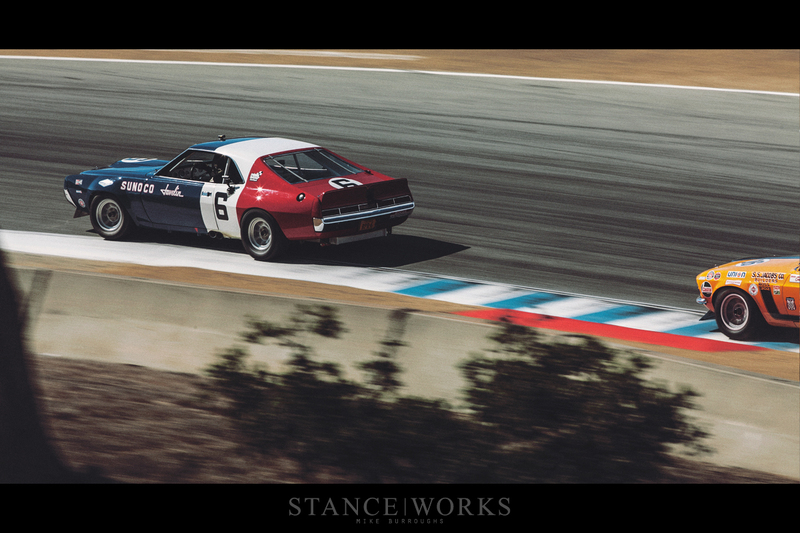 I compiled an image set of the iconic Trans Am class at the Rolex Monterey Motorsports Reunion with an attempt to highlight much of the influence and authority passed down by such truly special cars. These Pony Cars, easily considered some of America's greatest contributions to the world of Motorsports, seem to ignite the excitement in every car lover, despite their loyalties to any marque. 2014 brought the i8 into the world; BMW's all-new hybrid pseudo-exotic. The first one on American soil fell in front of our lenses, giving Andrew and me the chance to share it with the world long before any others. It wasn't until months later that we got to spend time behind the wheel, and our moments with this example made for a rather long and agonizing wait. "When McLaren Ruled the World" seemed the only fitting title for such an iconic car. The F1 was a childhood favorite of our generation, with a likeness comparable to Zeus: the father of all supercars to follow. The chance to shoot one of the few F1 GTRs - one of just 28 built - is a once-in-a-lifetime opportunity, afforded to us by our friends at BMW NA. 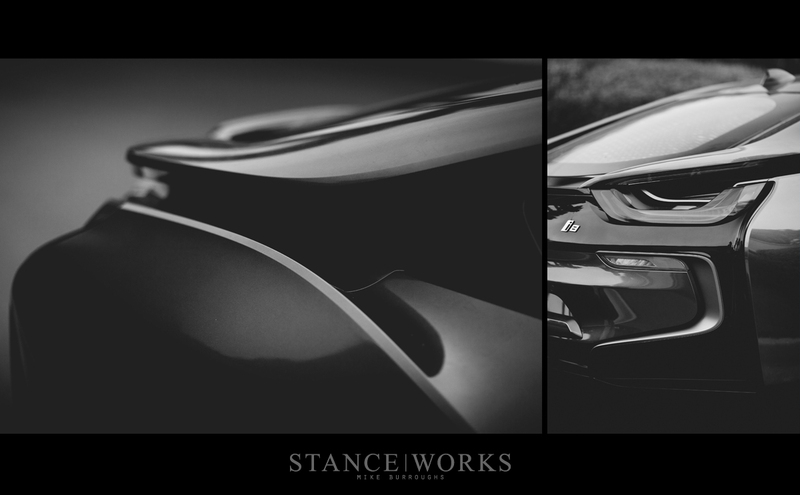 We did our best to tell the story of such an iconic car, with imagery to match. 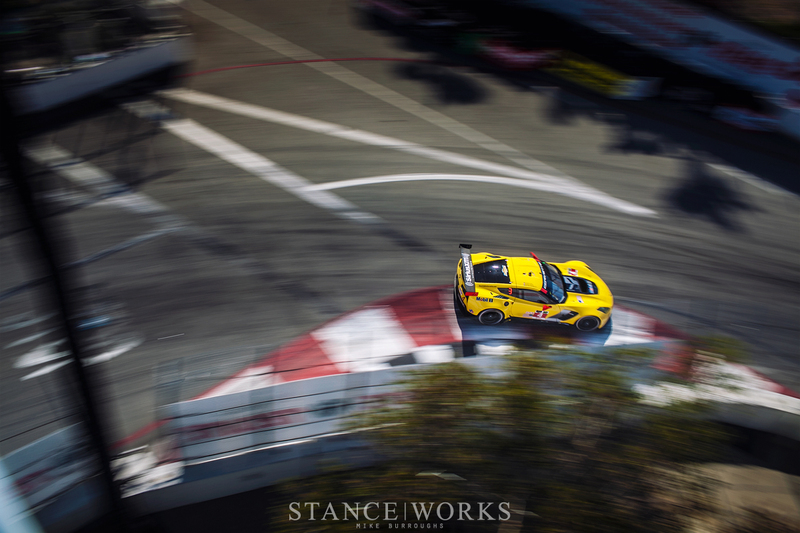 The Long Beach Grand Prix is, in many ways, our "home race." With the port of LA visible from our shop on the clearest of days, it's almost surprising that we can't hear the screams of the cars too. Each year presents new hurdles to jump, with this year's being creativity and ingenuity. 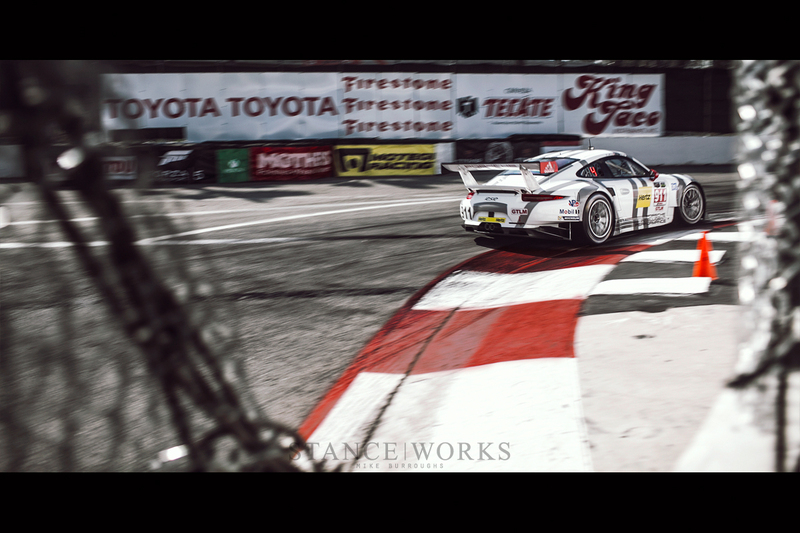 The hunt for new takes on a race we've shot for years keeps things exciting for us as photographers. The highlight of 2014, for me, was easy to decide. In fact, it's a challenge for me to choose but a few moments that surpass it. Andrew and I flew to Italy for a week of gorgeous cars, great food, amazing locales, and best of all, driving. 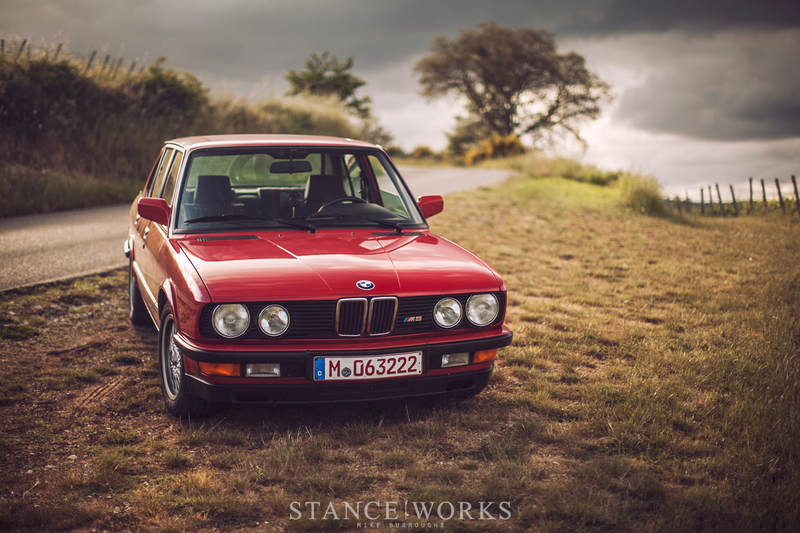 Throughout the trip, we were given the chance to drive some of BMW's most iconic vehicles. However; where others were anxious to get behind the wheel of classics like the 507, I waited patiently for my turn with the E28 M5. I admit - we hogged the car for far more time than we were allotted, but it's easier to beg for forgiveness than to ask for permission. Our tour of Italy also took us to the Touring SuperLeggera headquarters, where the art of coachbuilt cars is kept alive. We were given a tour of their facility which covered both old and new processes, offering insight to what gives the company much of its rich and brilliant history. Responsible for some of history's most gorgeous and ostentatious automotive designs, SuperLeggera lives on with good reason. Andrew and I took a trip to the Dinan facility in Morgan Hill, California. While one might expect excitement to stem from the impressive capabilities, unbelievable machinery, and the level of know-how all found at Dinan, I found excitement in the front lobby. Steve Dinan's retired E34 540i race car pulled at my heart strings; along with the Donohue M5, these two E34s, for one reason or another, have lead me on hour-long rambling stints. Luckily for me, Andrew always listens. Perhaps he feigns interest, but nevertheless, he indulges in my excitement for these obscure race cars. I compiled my photos, and dug through the history books in an attempt to share why such a car seems so special to me. 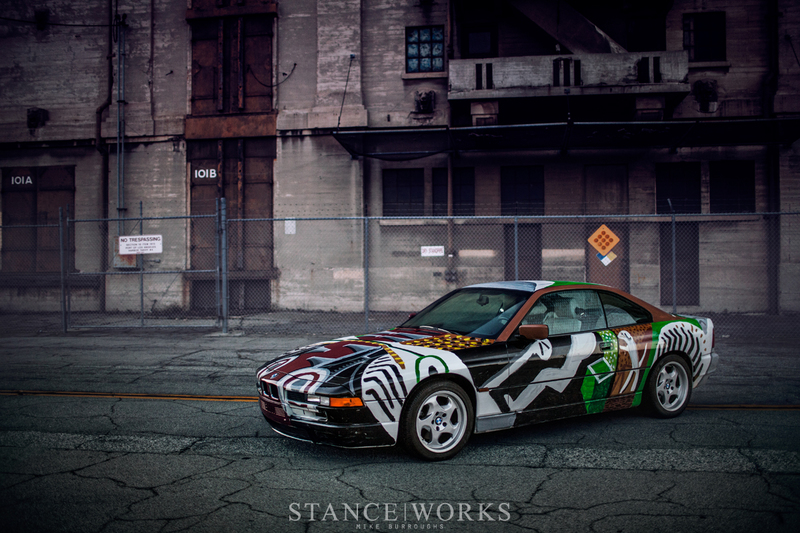 "The Collector," made famous by StanceWorks' most successful article of 2012, called us with a very special opportunity. Having just purchased one of two 700RS race cars in existence, we did our best to capture its entirely unique persona. 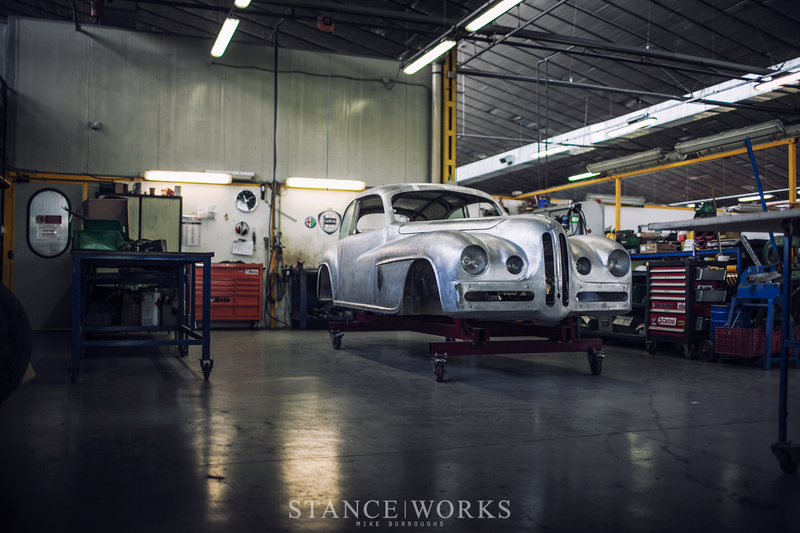 Set against the hills of Southern California, this vintage hill-climb racer was right at home, with a story we feel only StanceWorks can share. Another defining moment of 2014 took place in the early hours of the morning. We unloaded the David Hockney 850CSi, one of BMW's famed and invaluable Art Cars, just as the sun began to pierce the morning fog. 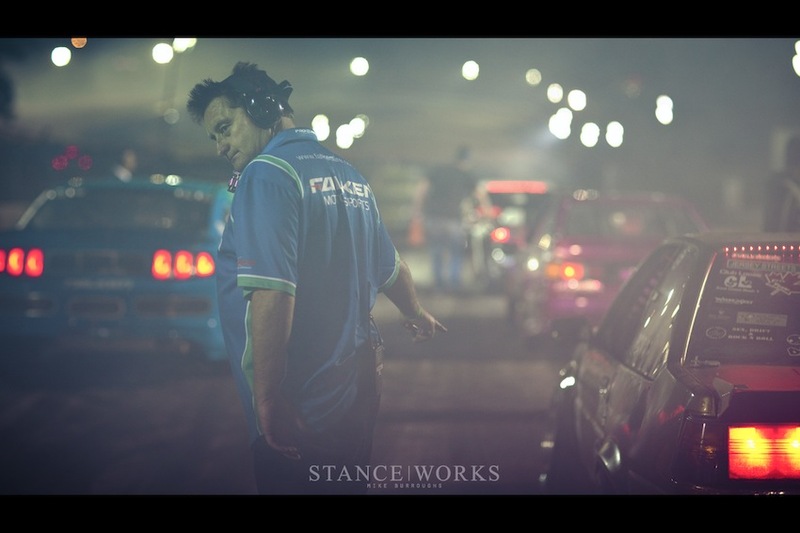 As the first and only StanceWorks shoot requiring permits and insurance, it's hard to suggest that any other shoot has been more "official." We cleared a section in the Port of LA; its gritty but subdued backdrop seemed perfect for the vibrance and arguable insanity Hockney instilled within the 8-series coupe. The Hockney car marks the third Art Car BMW has asked us to shoot, and we hope there are many more in the pipeline. Over the course of 2014, Andrew and I forged a number of new relationships, one of those being with Magnus Walker, famed for the caliber of his Porsche builds. While cars like his STR II can speak to anyone with a bit of oil in their veins, his most notable build, known as "277," speaks to me on a different level. Much more akin to the Porsche I could see myself owning, it was a joy to hear the ins and outs of 15 years of ownership. From wear and tear - the "beauty marks" the car wears confidently - to the multiple engines, modifications, and styles the car has held, each component adds to a beautiful story. The 277 holds a special place in Magnus's heart, and it's easy to see why. 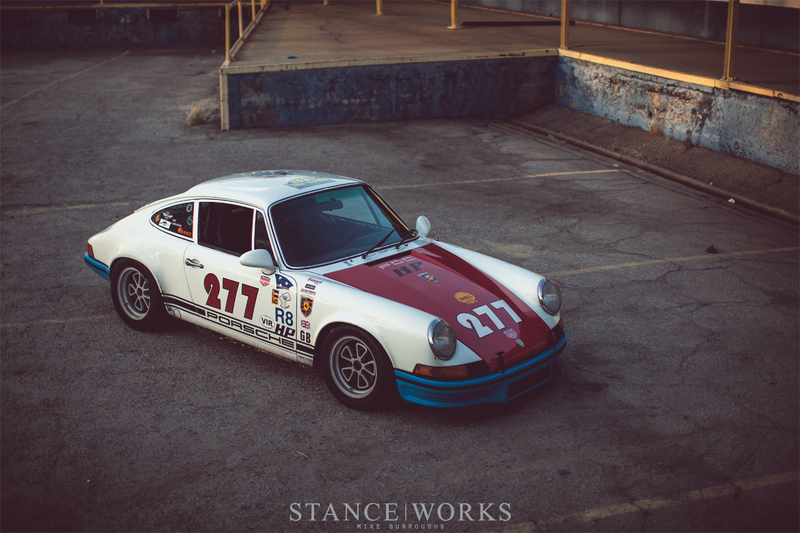 Magnus Walker's 1971 Porsche 911 "277"
The year comes to a close with a moment of victory. 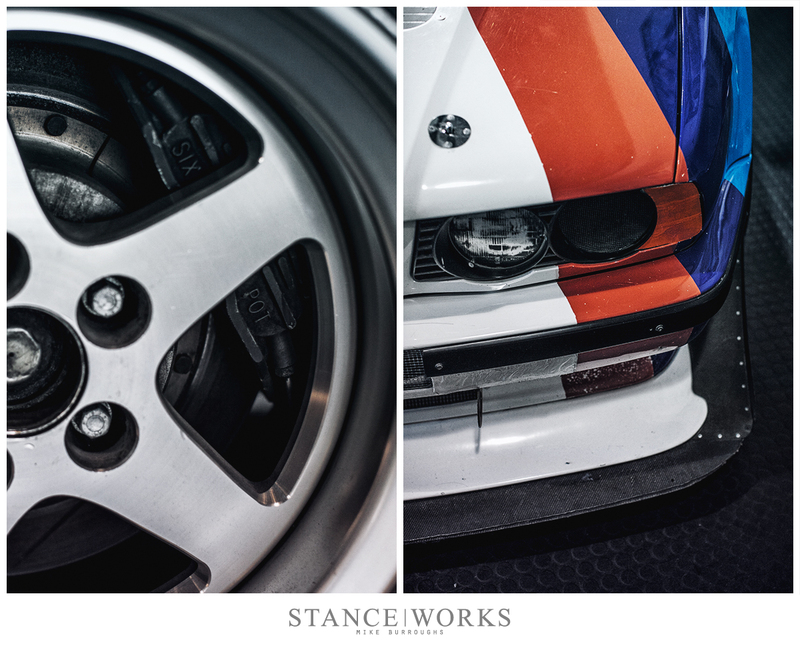 It was just more than a year ago that StanceWorks partnered with Amir Bentatou and his '97 BMW M3 in an attempt to take on the world of Time Attack racing. We warned that we'd be back in 2014, stronger than ever before. After running an undefeated season in Redline Time Attack, and finishing first at Super Lap Battle for 2014, Andrew and I are excited to take on the world of Motorsports in 2015, as both photographers and teammates. StanceWorks and Amir Bentatou Finish First at Super Lap Battle 2014.